Marshmello wore a sharp suit whilst sporting his iconic mask. 13. 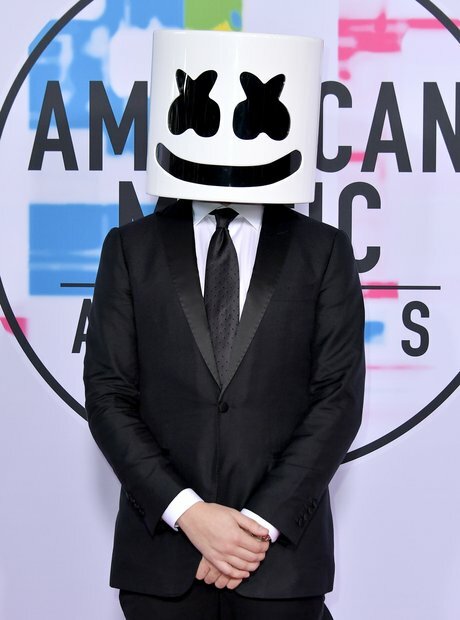 Marshmello wore a sharp suit whilst sporting his iconic mask.